Christmas is approaching, and as you prepare for the festivities this year, why not tame some time to reflect on the true message of Christmas. 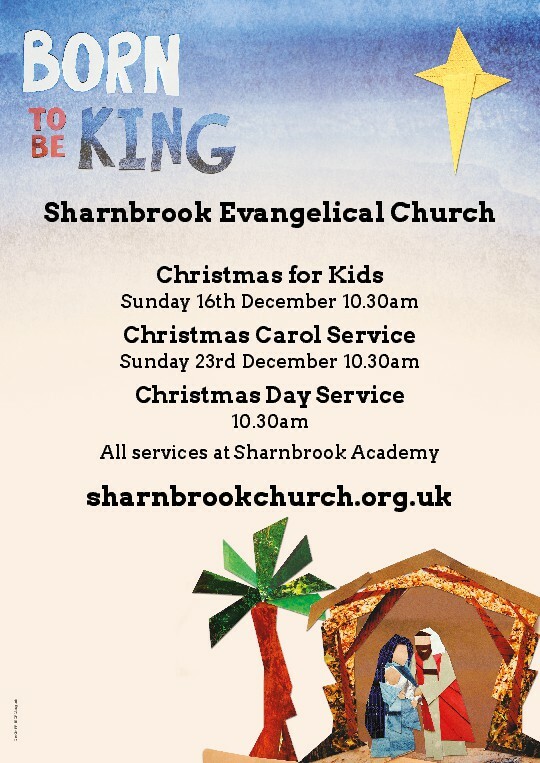 Our church has various service this Christmas to help reflect on this meaning. Click the link below to download the flyer.